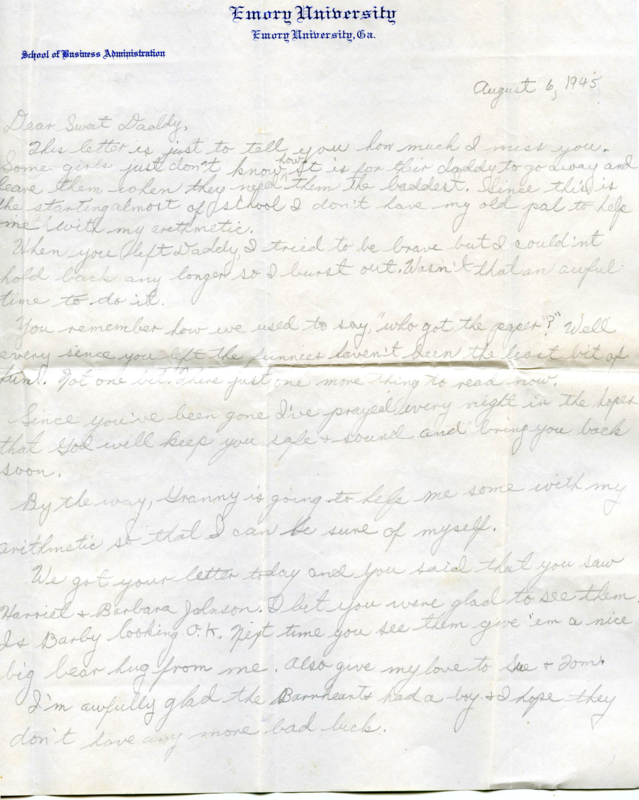 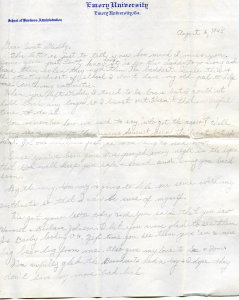 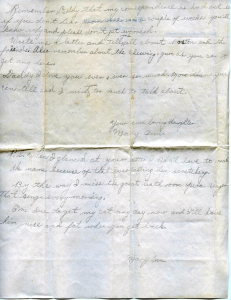 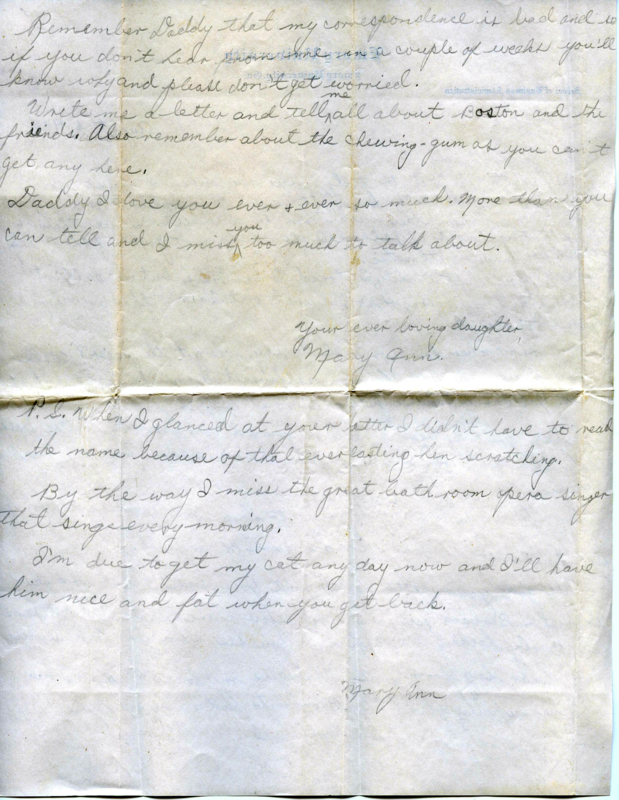 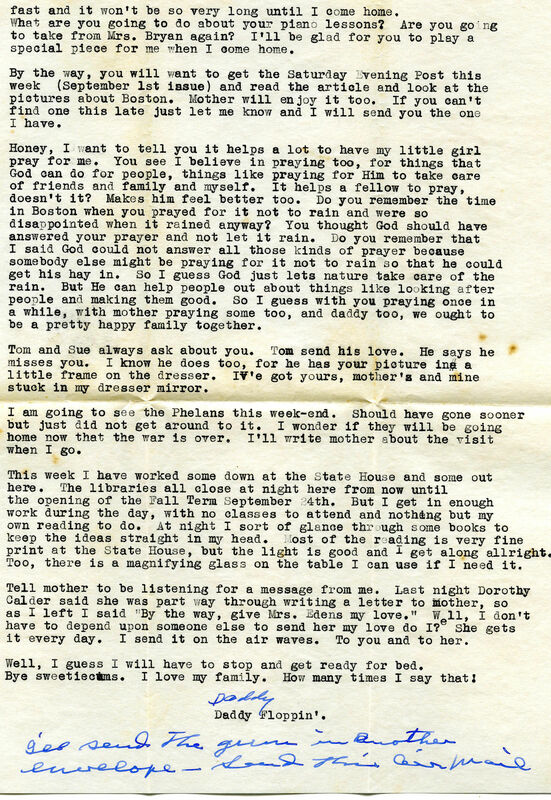 “Since you’ve been gone I’ve prayed every night in the hopes that God will keep you safe and sound and bring you back soon.” Mary Ann Eden’s letter, page 1. 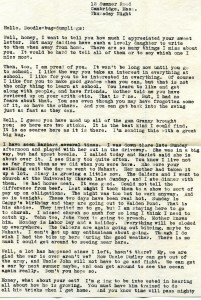 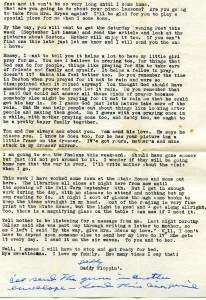 “Honey, I want to tell you it helps a lot to have my little girl pray for me.” President Eden’s Letter, page 1. 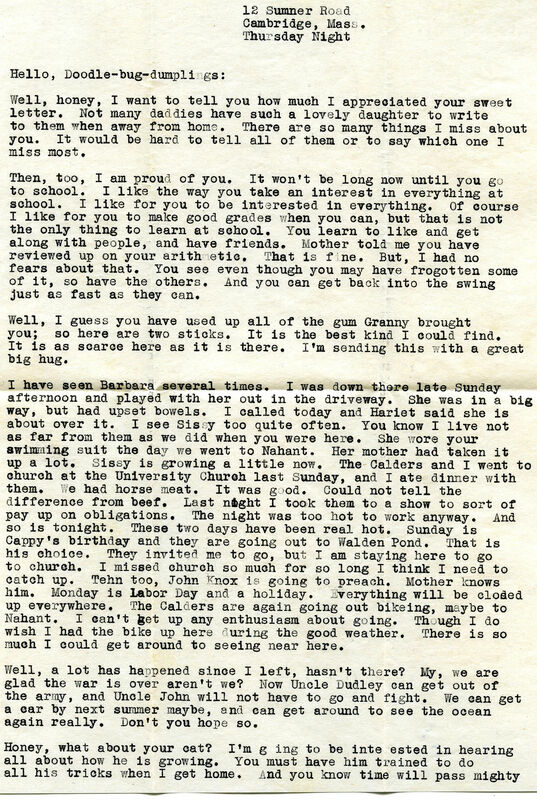 President Eden’s letter, page 2.